The San Francisco Giants celebrated their win at 1 a.mm Saturday, April 13 with fireworks. 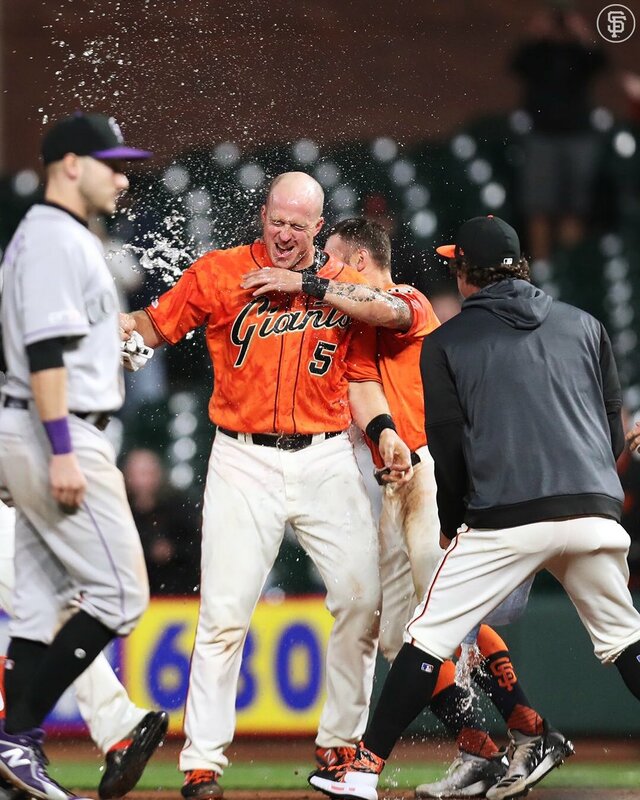 SAN FRANCISCO—On Friday, April 12 and Saturday, April 13, the San Francisco Giants defeated the Colorado Rockies 3-2 in an 18-inning, 5 hour and 35-minute game that ended at 1 a.m. The Giants apologized to residents after a firework show after the win woke up many people who live close to San Francisco’s Oracle Park. Loud booms roared through the Mission Bay and other waterfront neighborhoods.